The happily married couple, Shahid Kapoor and Mira Rajput, talked about their lives and being part of Bollywood when they appeared on the show together. There were quite a few interesting moments in their episode, but the highlight was when Shahid got as open about his famous breakups as he could. Katrina Kaif is single since last year. And as Alia confessed, she has decided to set her up with someone. We hope she is successful. Surely Ranveer Singh would have gone pink after hearing this from Deepika. We know that Aditya Chopra is a recluse and people want to know things about him. But his wife and actress Rani Mukerji might just have given too much information about him on the show. Rajkummar Rao and Radhika Apte were brutally honest on the show. 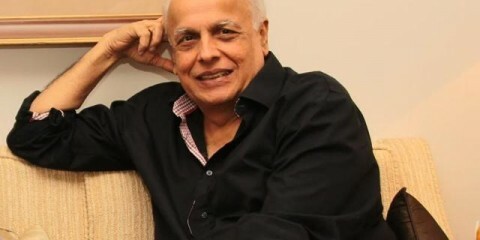 Rajkummar, who worked with Kangana Ranaut in Queen thinks she is a big “diva.” They are working again and I wonder if his opinion has changed about her. When Sonakshi Sinha entered the world of showbiz many years ago, she was not as lean she is today. She spoke about how she was fat-shamed during her initial days. This was the first episode of the second season and Karan Johar and Shweta Bachchan Nanda made sure that hilarity ensued. We know that Karan is literally everywhere. And now we know why. 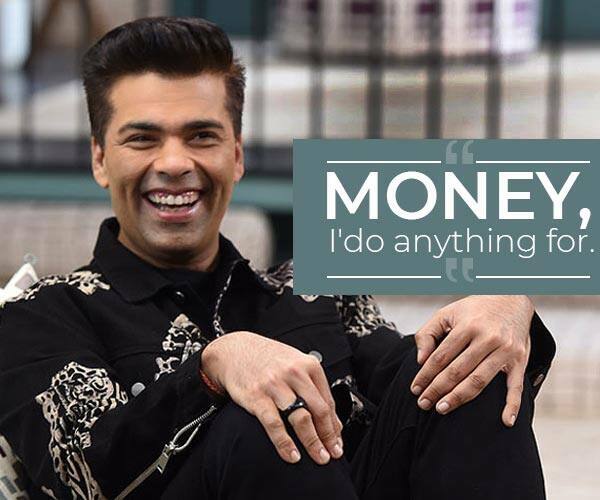 It’s all about the money, honey, even for KJo as he admitted that he has no qualms about being a sell-out on occasion. Do you have any other statements in mind? Let us know in comments below.